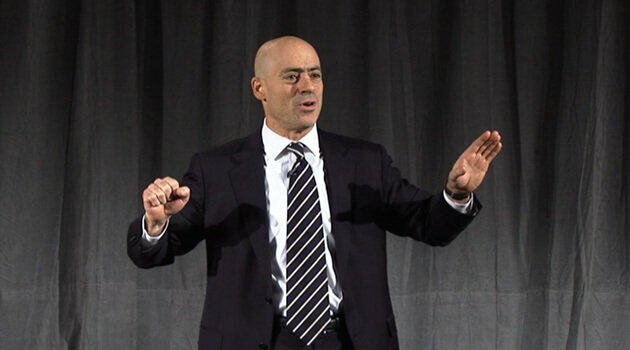 Over the past ten years, speaker, author, motivator and persuasion coach Mike Lipkin has motivated over one million people in twenty-two countries across the globe, and he does it with his own brand of laugh-out-loud humor. As the President of Environics/Lipkin, the specialist motivation and persuasion division of the Environics Research Group, one of Canada's largest and most sophisticated research houses, Mike speaks to thousands of individuals each year, collecting and examining the latest data in motivational and personal development trends. By combining Environics' Social Values Research with his personal expertise, training and experience, he provides people with the confidence and insights to connect with others at the deepest level. Mike’s strong leadership qualities make the complex seem simple. He helps people “get it” immediately. Through seminars, books, television programs and Peak Performance Programs, Mike empowers others to expand their personal and professional boundaries and push toward brilliance. Excellence, he says, is just not enough any more. Winners from all over the world turn to Mike for the leadership and motivation they need to succeed. Mike has authored numerous best selling books. These books include: Keeper of The Flame, Your Personal Best , Luck Favors The Brave , On Fire! The Art of Personal Consistency, and Still Mind, Strong Heart (with Dr. Bernard Levinson).